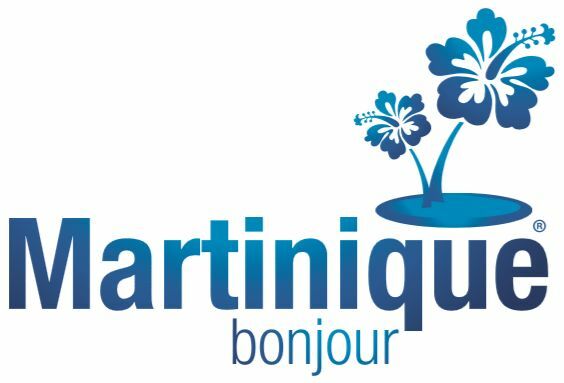 The most complete directory for sailor's needs in Martinique, Guadeloupe and St.Lucia: names, addresses and telephone numbers of more than 500 nautical services, suppliers, provisioning companies, doctors, restaurants, tourist sites, boutiques and much more. Whether you're looking for a port to clear in, a contact in the boating business, information concerning the marinas, Martinique tide tables, the nautical events calendar or, if you just want to know where to have dinner tonight, you’ve found the right web site. 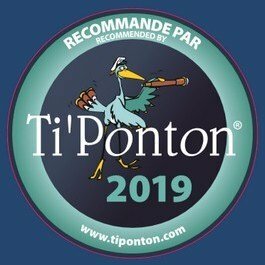 It’s all in Ti’Ponton! To make the most of your Caribbean cruise, Ti’Ponton has developed a boating directory for Saint Lucia and new in 2018, a comprehensive boating directory for Guadeloupe.